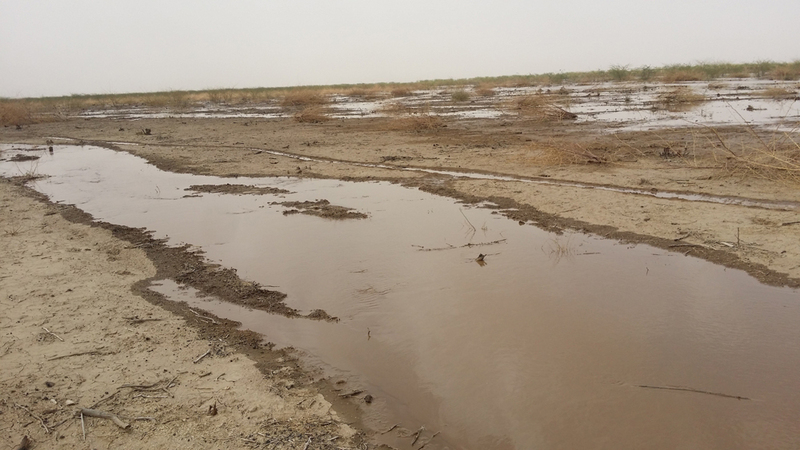 The formerly Ministry of Irrigation and Water Resources has started an intensive sediment monitoring and management program in the Gezira Agricultural Scheme in 1988. The program was sponsored under the Scheme Rehabilitation & Modernization Fund. 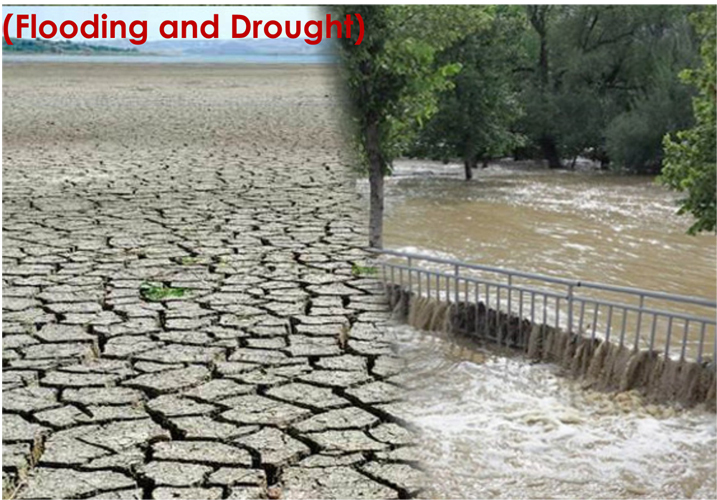 The program has been implemented by the Hydraulic Research Station (HRS/HRC) in collaboration with the Hydraulic Research (HR Ltd) – Wallingford. Accordingly data was collected from 52 locations scattered within the scheme on a daily basis for two seasons (1988/89 and 1989/90). 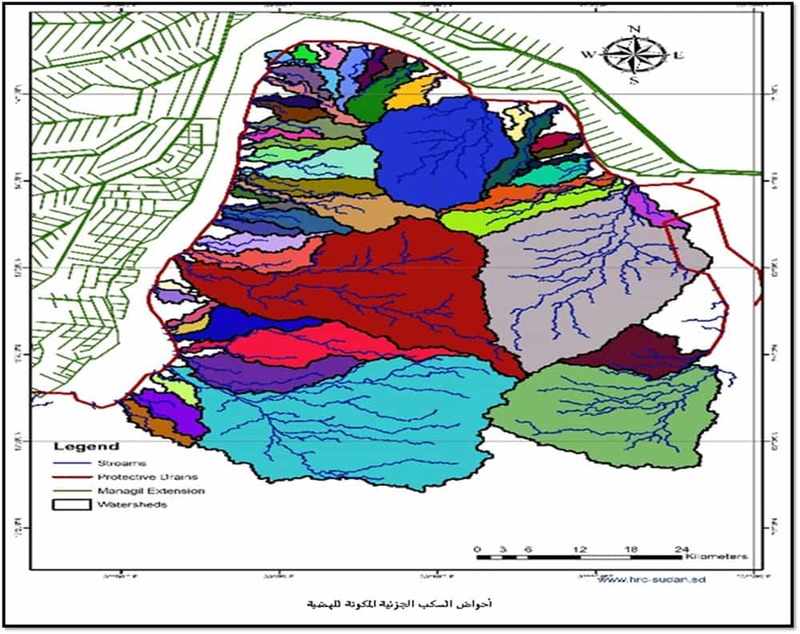 From the season 1990/91, the Sediment Monitoring Program was extended to cover different locations scattered along the Blue Nile in addition to the Gezira Scheme. 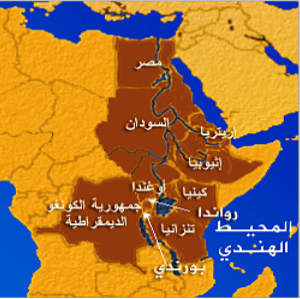 These stations are El Deim, Wad ElAis and Sennar along the Blue Nile; they were used to help in defining the optimum filling dates of Roseires and Sennar reservoirs. In the season 1996/1997, the program was extended once again to cover the Rahad Scheme. 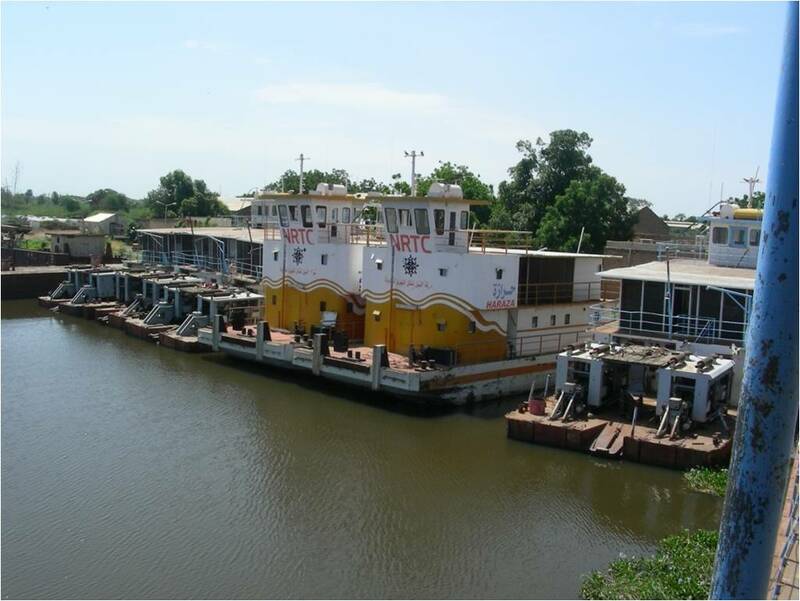 Sediment data from other stations in the Main Nile, Dinder, Rahad and Gash River are available for some seasons. Over more than 25 years, the program has witnessed many changes, e.g. 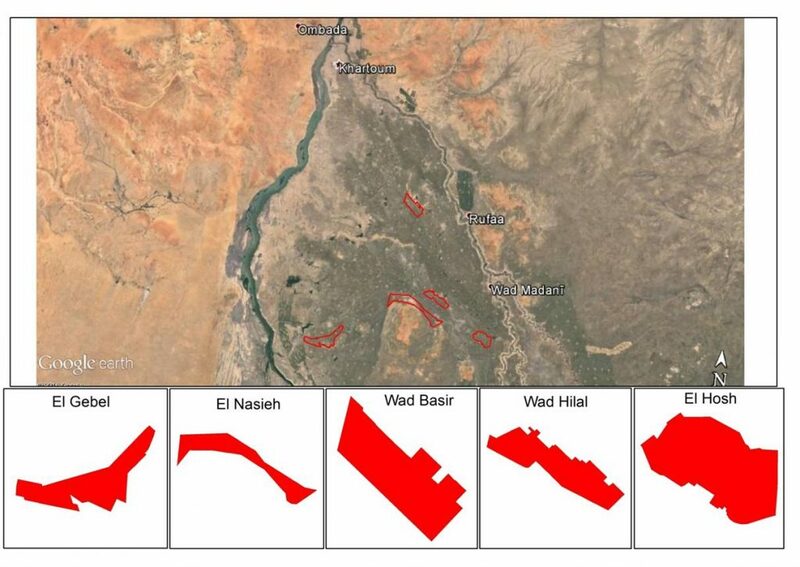 the number of the monitoring sites in the Gezira scheme at K57 reduced to only 3 locations based on observations of long time series of sediment concentrations. Also, new monitoring sites are activated or planned to be introduced in the near future. 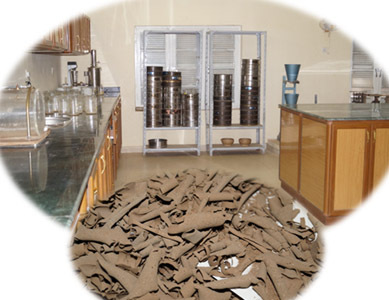 Concerning soil mechanics laboratory performance, there is continuous efforts to provide the laboratory with new equipments and devices to enable achieving the optimum accuracy for conducted tests. 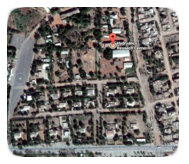 Quantify the sediment entering some irrigation schemes, particularly Gezira scheme, and determine its distribution. 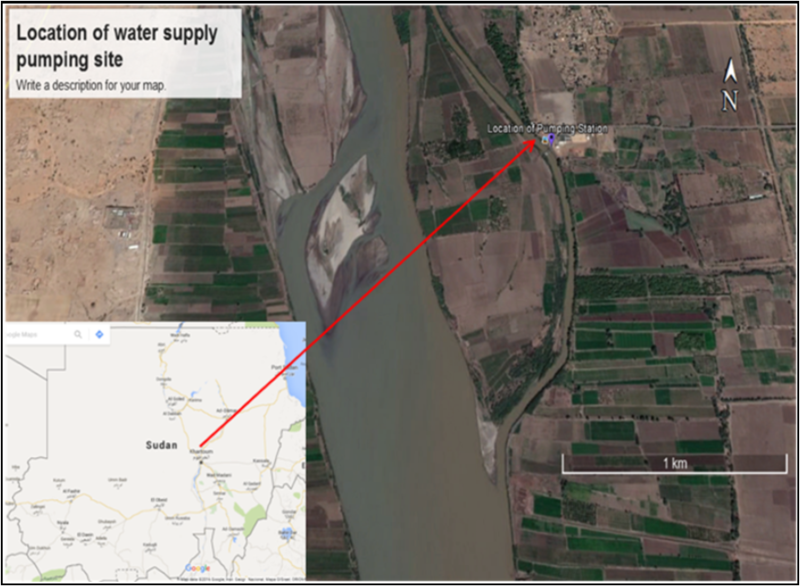 Establish correlation between the rate of inflow and sediment concentration within the Nile River system and the irrigation schemes. 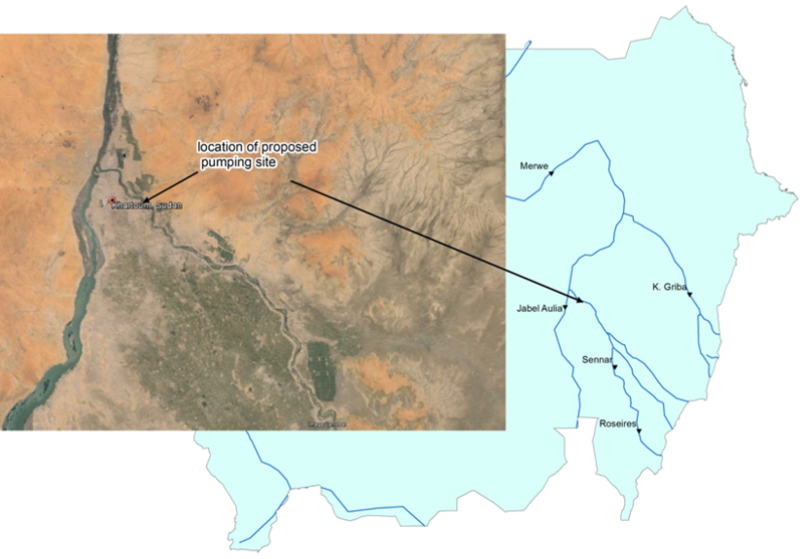 Define the optimum filling dates of the Blue Nile reservoirs and to avoid when unnecessary releases to the Gezira scheme in periods of sediment peaks.